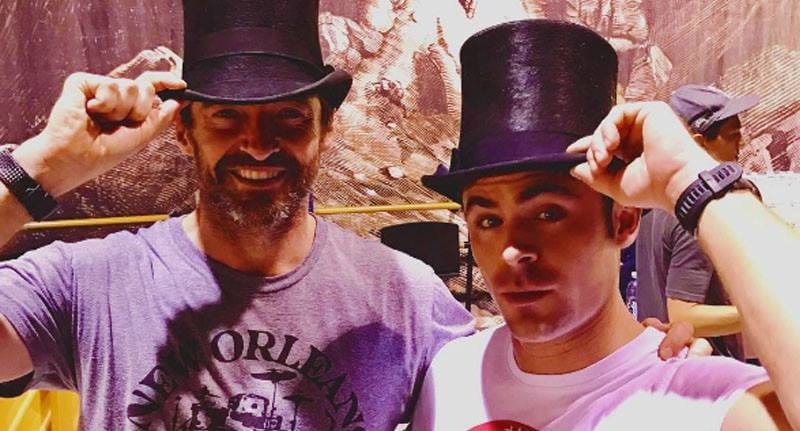 Hugh Jackman proved himself the perpetual hero we all know and love when he saved Zac Efron from a fire. On the set of their upcoming film, The Greatest Showman, a staged fire got out of hand and Efron got to live out every Wolverine fan fiction writers’s fantasy. 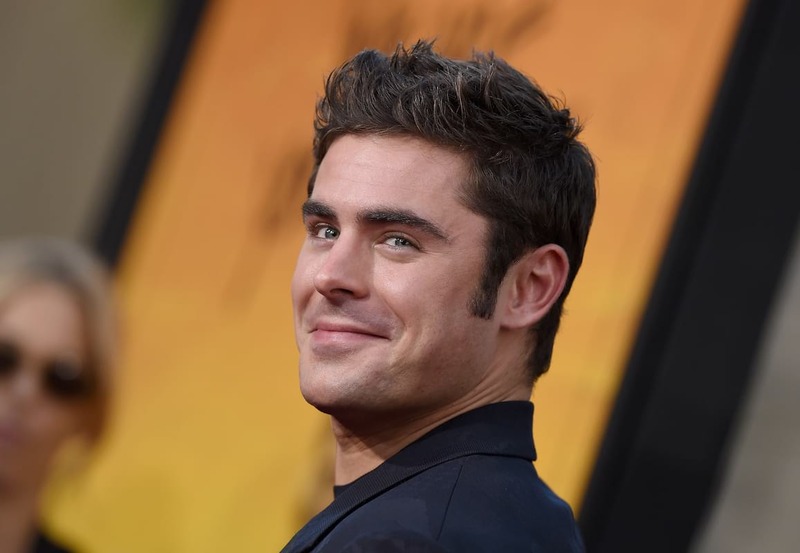 Speaking to MTV at CinemaCon on Tuesday, Efron recounted how Jackman carried his body from a burning house, proving his credentials as the world’s favourite White Knight. 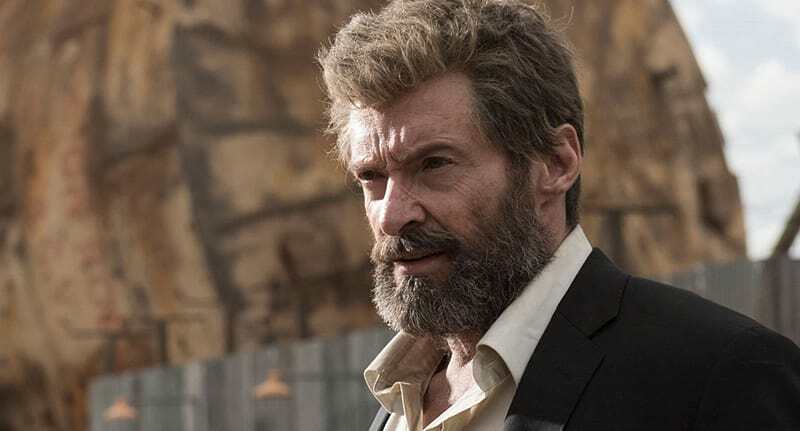 Okay, so Jackman was in character as the legendary showman P.T. Barnum – and the scene required him to carry his assistant Phillip, played by Efron out of a burning house. But they had no idea that the pyrotechnics were faulty and the situation could have been a lot worse. The Greatest Showman is scheduled for a Christmas Day release in the US this year.